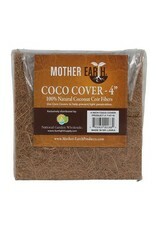 Mother Earth® Coco Covers are a naturally derived replacement for plastic covers. 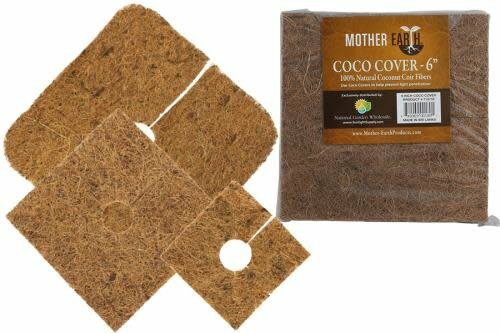 These 100% natural coconut coir fiber covers work great for preventing algae from growing on top of your rockwool blocks. 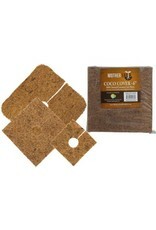 Available in 4, 6 and 8 inch squares for use with Grodan blocks. Also the 8 inch custom cover works well with Flo-n-Gro® Ebb & Flow systems. 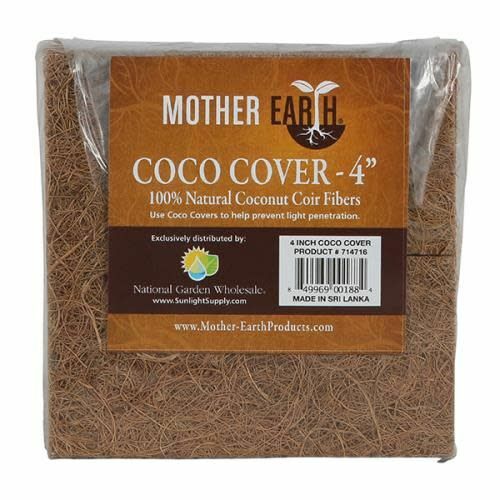 Tired of algae growing on top of your media, Mother Earth® has you covered.